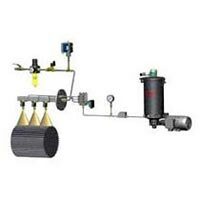 We are named among the renowned Manufacturers and Suppliers of Grease Spray System. In this system, special lubricant is pumped with the help of motorized or pneumatic pump which is then, supplied to progressive metering device through unit of filter and safety valve. 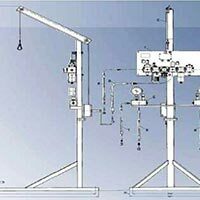 Our Grease Spray System is well tested and thus, buying it from us will be the safest option for the buyers. Monitored : It is monitored by Limit or Proximity switch. It can be operated by progressive dosing of lubricant. The nozzle doesn’t operate unless air and lubricant both are available and at right pressure. 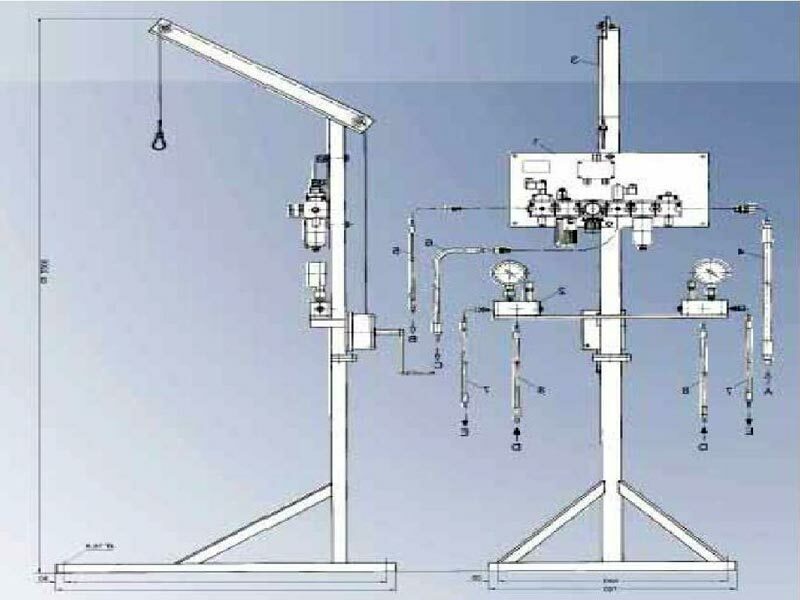 Unmonitored : In this system lubricant is monitored through limit switch and air is monitored through pressure switch installed after the last nozzle. In this nozzle, spray of specific size is achieved by spraying after mixing of Air & Lubricant. Application : Open Gear Drives of Cement Mill, Raw Mill, Coal Mill & Kilns & Chain Conveyers.